All Phase Roofing and Construction offers roofing and roof repair services around Bedford, Virginia. We also offer additional general construction services including: window replacement, decks and patios, gutter installation and cleaning, and siding replacement. All Phase is fully licensed and insured and we have an explicit goal of providing the absolute best quality for our customers! 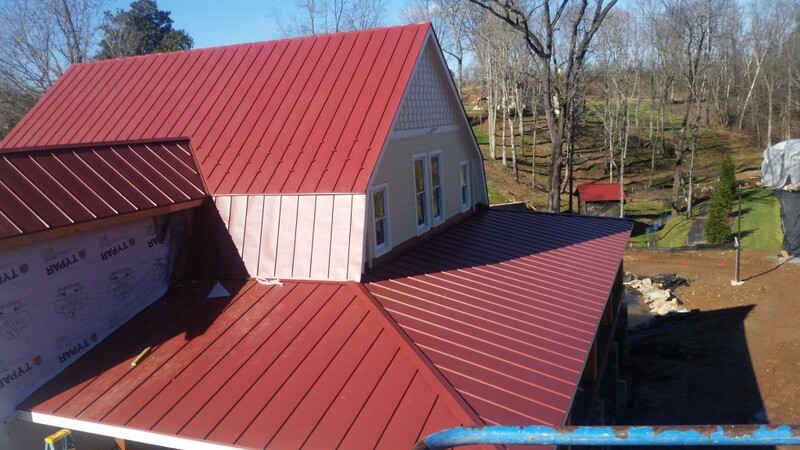 If you are looking for a roofing company near you in Bedford, Virginia, All Phase Roofing and Construction is the one to call! We’ve worked on projects large and small including roof replacements, gutter installation, completely replacing the siding on a home, and restoring a deck to look like new.